I co-founded a non-profit organization called Generation Chosen with my best friend Joseph Smith and his wife Kimarie. 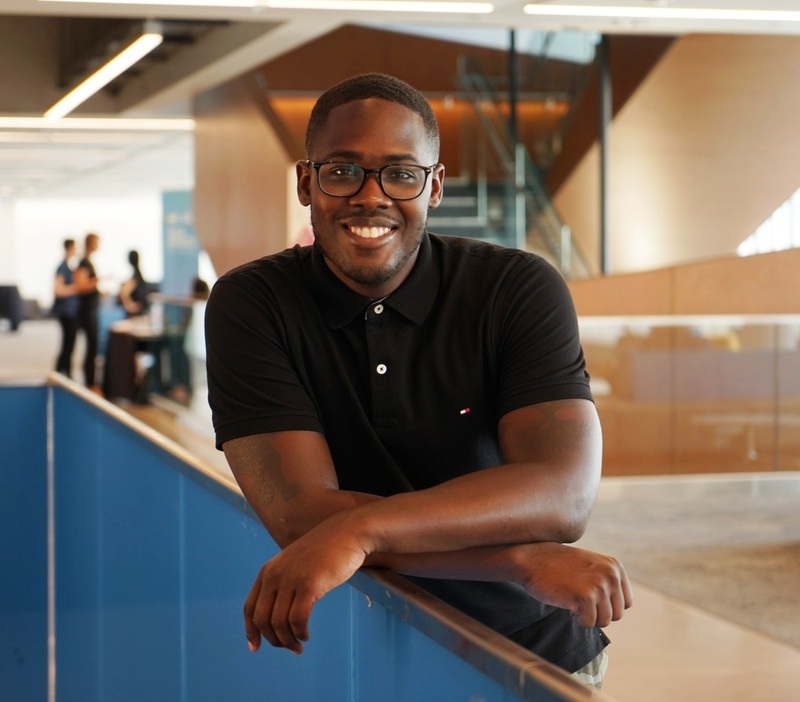 It was created to help youth in the Jane-Finch community better be able to identify, understand, and manage the various emotions they experience while enduring the many forms of trauma they are ineluctably faced with. Generation Chosen is devoted to enhancing the emotional intelligence of young adults (13-25 years of age), from marginalized communities. Through openly confronting mental health obstacles; dealing compassionately with harmful emotional tendencies and creating opportunities for educational matriculation, job recruitment, and recreational catharsis, we aim to holistically support the development of those most vulnerable in our society. We do this by engaging youth in fun and creative activities that allow them to holistically understand an Emotional Intelligence theme. Generation Chosen is important because it is typically lack of support in one of our five pillars – Emotional Intelligence, Mental Health, Education, Jobs, and Recreational Catharsis – that leads to the barring out of success for some of our most vulnerable youth. It is also important because Emotional Intelligence is of extreme importance but isn’t taught in schools. I wish I had a program like Generation Chosen when my older brother was murdered; when my house was robbed by masked gunmen; and when my cousin Aleisha was taken away from our family. It would have helped me to understand the anger, sadness, and vengeance that consumed me, and would have provided me with a community of caring individuals and mentorship – which is something youth need so they don’t make decisions that might compromise their life chances. Hurt people hurt people. I want to help ensure vulnerable youth are getting the right mentorship so that they don’t allow the various forms of hurt they feel to lead them to a fall through the very large cracks in our society.